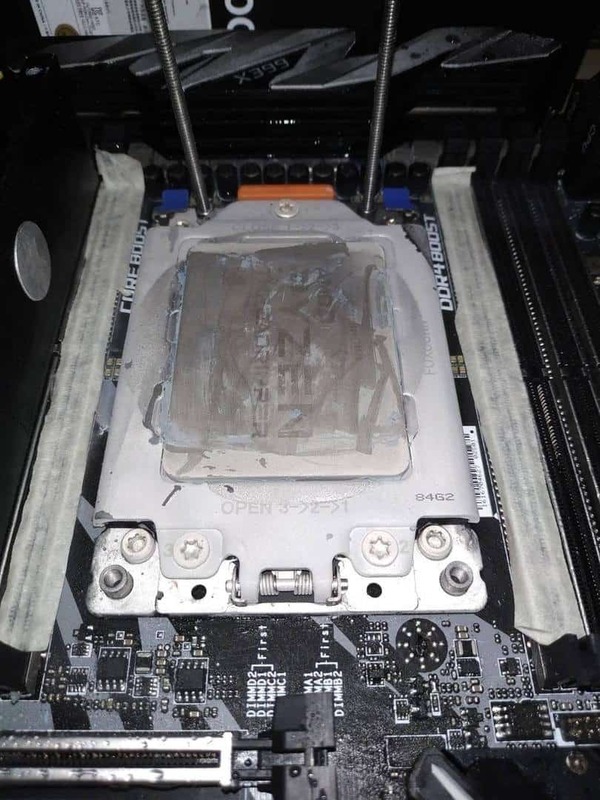 AMD Ryzen Threadripper 2990WX was previously overclocked to 5.4 GHz and now another overclocking enthusiast has overclocked the chip to 6 GHz. 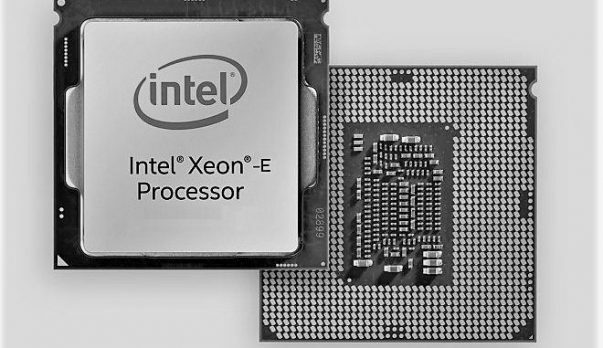 The chip comes with 32 cores and 64 threads, making it the first CPU with such a high core count to make it to such a high frequency. 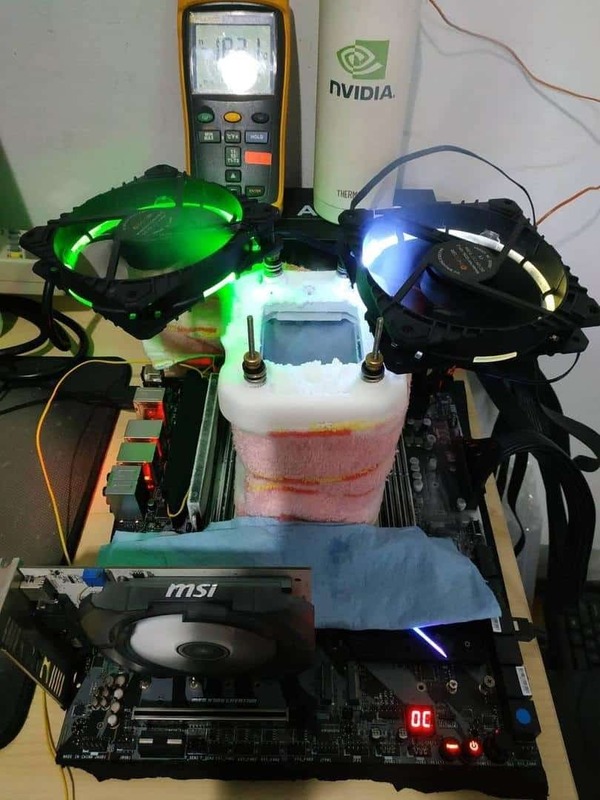 Ivan Cupa, an Indonesian enthusiast was able to get the CPU to 6 GHz using LN2 cooling and you might recall that Intel showed off a 28 core CPU at Computex 2018 and the chip ran at 5 GHz. It was later found that the chip was not running at 5 GHz natively and was overclocked using an industrial chiller to keep it cool. That was very misleading indeed and we also learned that this was not a new chip or even a prototype but an older SKU. 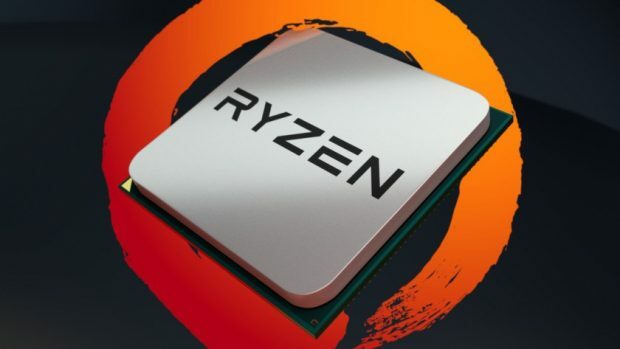 AMD Threadripper has been able to deliver more cores and threads and even though it does not get to 5 GHz, you can cool it on air which is way better than cooling a chip using an industrial chiller. 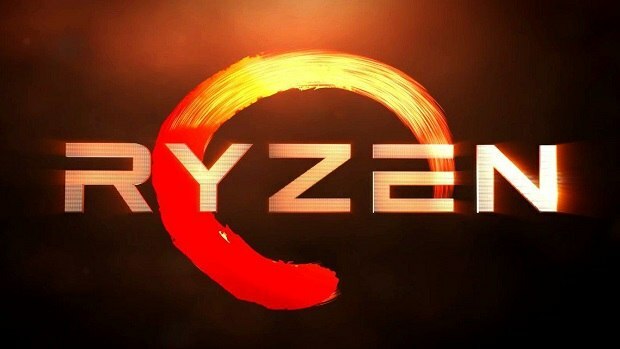 We have heard that Intel is going to introduce a new X599 chipset in order to support the 28 core CPU and that there will be a new socket as well but if we look at things logically, it is unlikely that the chip will be able to hit 5 GHz without some kind of exotic cooling. It will take a few years before this is possible keeping in mind how much heat 28 cores will dissipate at 5 GHz. Not to mention the amount of power you need in order to run the CPU at such a high frequency. 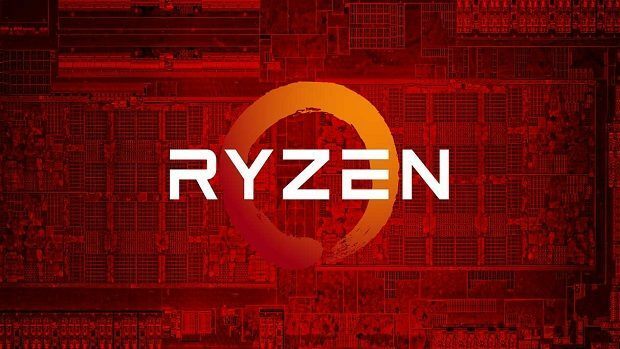 All things considered the AMD Ryzen Threadripper 2990WX and the other chips in the series are pretty good in terms of performance and value for money and I am sure that the AMD Ryzen Threadripper 2990WX will put a lot of pressure on Intel, which is not in a good place right now, keeping in mind that the 10nm process has been delayed and that the chips that will be coming out this year and the first half of 2019 will be based on the 14nm process. 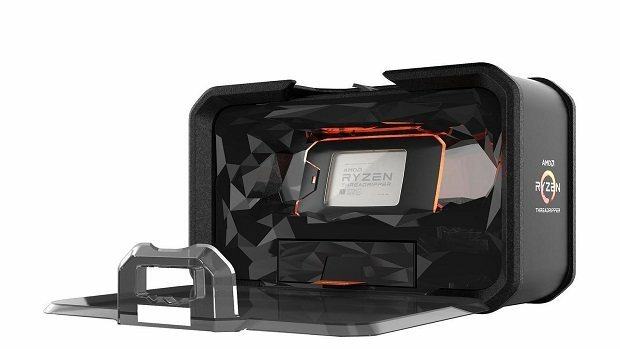 Let us know what you think about the AMD Ryzen Threadripper 2990WX and whether or not this is something that you are interested in.